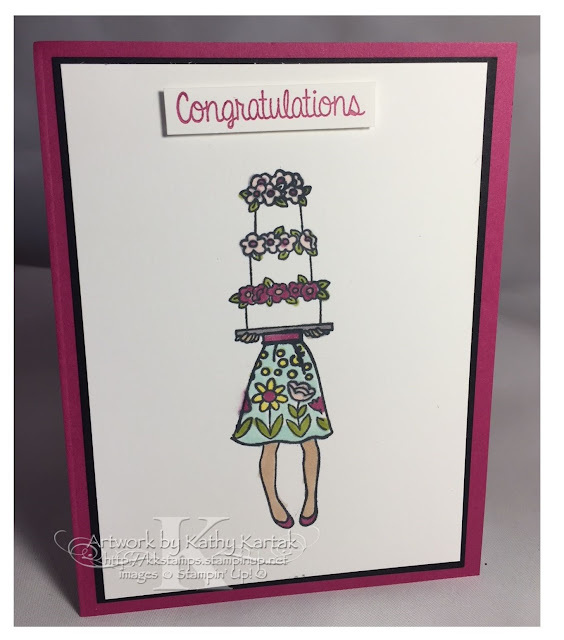 #stampinup #faithfulinkspirations I've been sharing the projects I made for the Stampin' Up OnStage display boards and today's card is the last of them. I really loved being a display stamper--it's fun to get new products before the catalog is released and before anyone else even sees them! But it's also a little scary because you're never really sure if your projects are "good enough." 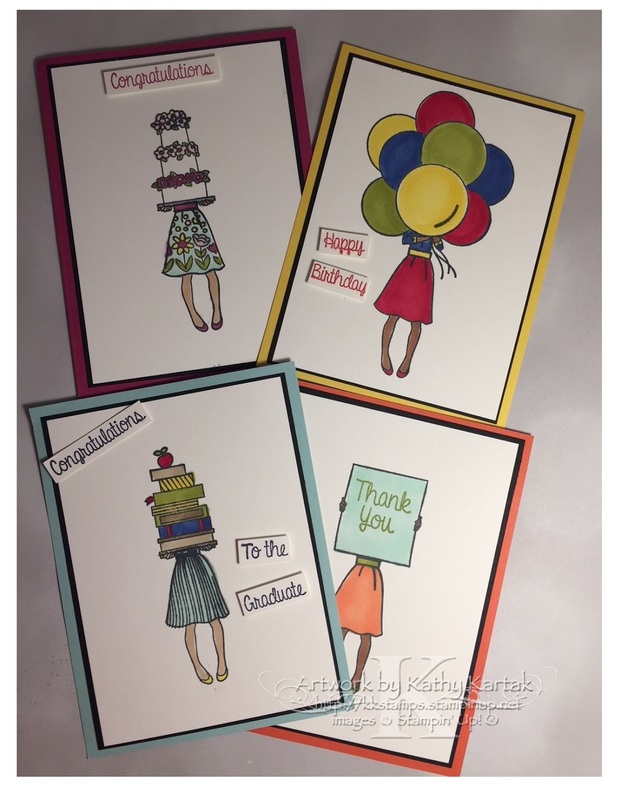 Well, I followed my own advice when someone has lost their stampin' mojo--just pick up an ink pad and any set and play around and see what happens. Some of my "see what happens" attempts didn't translate into cards, but I learned something from trying and I ended up with some pretty great projects, if I do say so myself (and I do). Today's card is the last of four I made with the "Hand Delivered" host set. This one is perfect for a wedding or wedding shower. It was easy to align the stamps to make the image because the stamps are photopolymer. Using a Stamparatus would make it even easier! I stamped the image in Memento Tuxedo Black onto a 3-3/4" by 5" Thick Whisper White Card Stock mat. 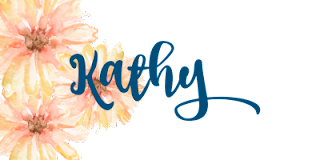 I colored it with a variety of Stampin' Blends: Light Pool Party, Light Rich Razzleberry, Light Old Olive, Light Daffodil Delight, Light Petal Pink, and Ivory. I adhered this to a 3-7/8" by 5-1/8" Basic Black Card Stock mat and then onto a Rich Razzleberry Card Stock card base. I stamped a sentiment from the set in Rich Razzleberry Ink onto a Whisper White scrap. I punched this out with the Classic Label Punch and snipped off the ends with my Paper Snips. I adhered the sentiment to the card with Mini Stampin' Dimensionals. Here's the set of four cards I made for the display board. I was pleased with how they turned out (after a few "see what happens" attempts that ended up in the recycling bag).